Sarah is the founder and Executive Director of Connecting for Kids. She has an MBA from University of Chicago in Finance and Strategic Management. She was a management consultant for The Boston Consulting Group and a Product Manager for Progressive Insurance Company before becoming a stay-at-home mother of two adorable boys. She loves reading and is passionate about exercising, ice cream and outwitting her husband at board games. 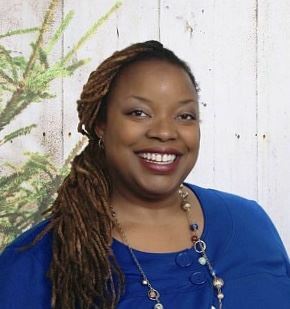 Nicole Born-Crow is a knitter, book lover, activist, mother of three, and the Program Assistant for Connecting for Kids. Nicole has spent the last four years working in children's services at Lakewood Public Library where she facilitated many adapted storytime programs and before that, held office management and communications positions at nonprofit organizations in Ohio and NYC. Nicole holds an extremely useful Bachelor of Fine Arts in Theatre from Syracuse University, which she used to start a nonprofit theater company while living in NYC. In her spare time, Nicole enjoys running a City Fresh CSA stop, serving on the Racial Justice and Education Committees at Westshore UU, and sleeping. 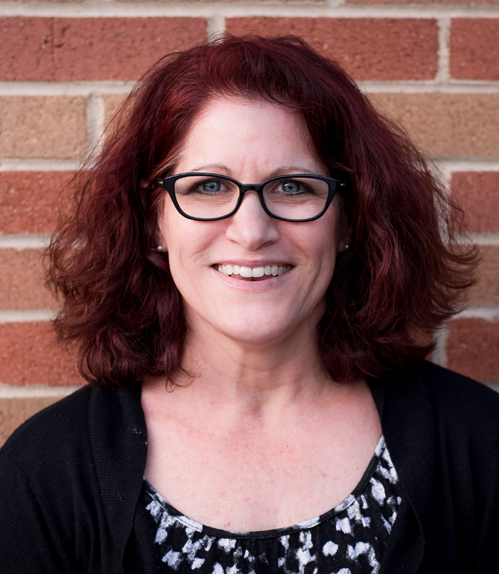 Karla is responsible for the care and feeding of our website and print design work for CFK. She also manages our social media outlets and loves tracking down obscure bits of information that could help another parent. Karla has a Masters in Technical Communication (MTSC) from Miami University and spent a good chunk of time designing web applications for a Fortune 500 before finding her true calling as a mom. Karla also enjoys learning new things, organizing all the things and crocheting. Chelsea is a Speech-Language Pathologist and the CFK childcare lead. She has a BS in Early Childhood Education from Wright State University and an MA in Speech-Language Pathology from Cleveland State University. 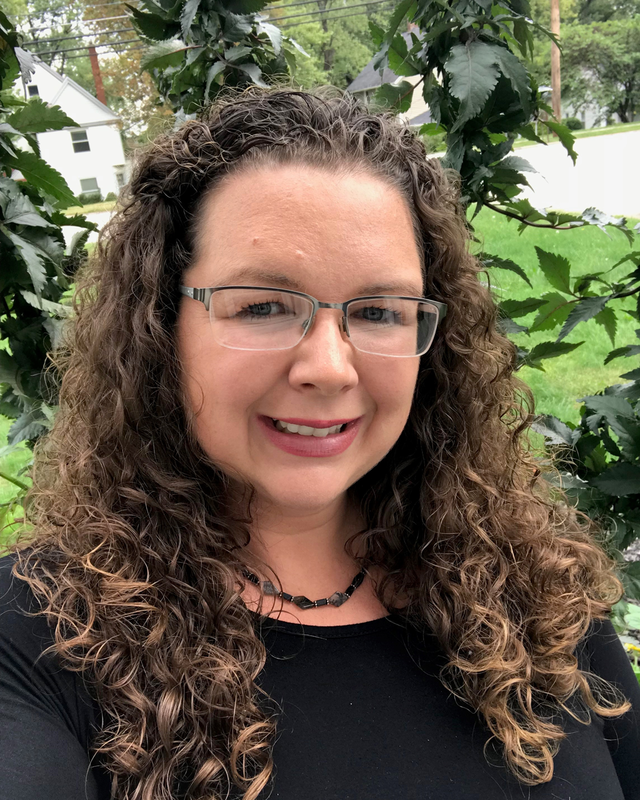 Chelsea currently works at Strongsville City Schools delivering speech and language services to students in preschool, middle school and high school. She enjoys exercising, playing and coaching tennis as well as volunteering at her church. Neysa is a Speech-Language Pathologist with a MA in Speech-Language Pathology from Cleveland State University. Neysa recently retired from the Cuyahoga County Board of Developmental Disabilities, where for the last 30 years has worked with children of all ages and stages of development. This work has allowed her to practice in a variety of settings including classroom, community, clinic and family homes. Neysa and her husband have 2 adult children and 2 dogs. Hobbies include gardening, refinishing furniture, volunteering at the county animal shelter, exercising and collecting antiques. Nikki is the mom of a child with a rare genetic condition and special education needs. 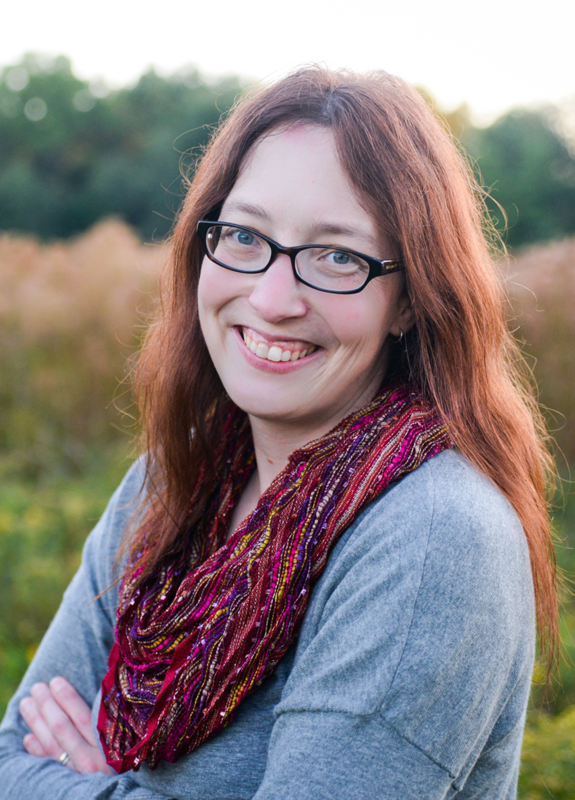 A former teacher and professional editor, Nikki has bachelor's and master's degrees in English, along with a master's degree in Educational Psychology, with research focused on informing and empowering parents of children with disabilities. 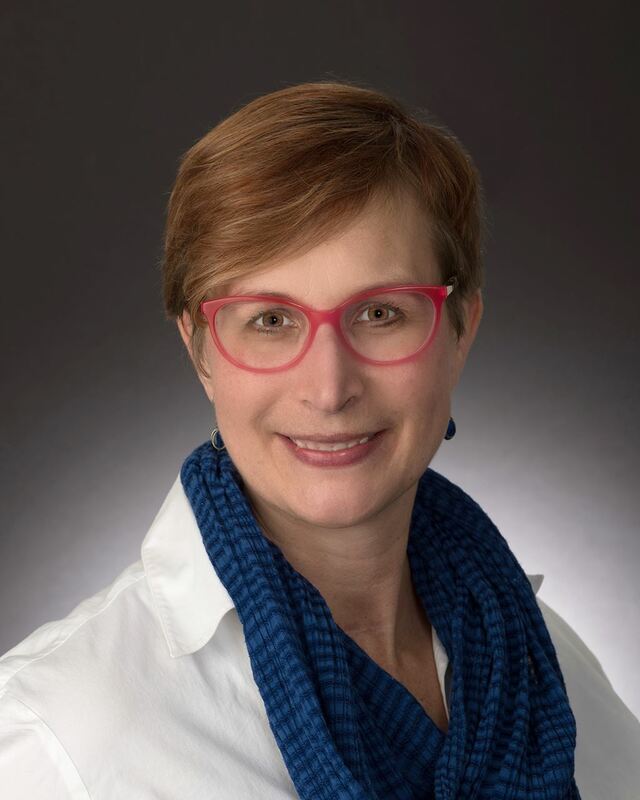 She completed a graduate certificate in Patient Advocacy and serves on the board at University Hospitals Rainbow Babies & Children's Hospital, where she is also on the safety committee and serves as president of the hospital's Patient and Family Partnership Council. 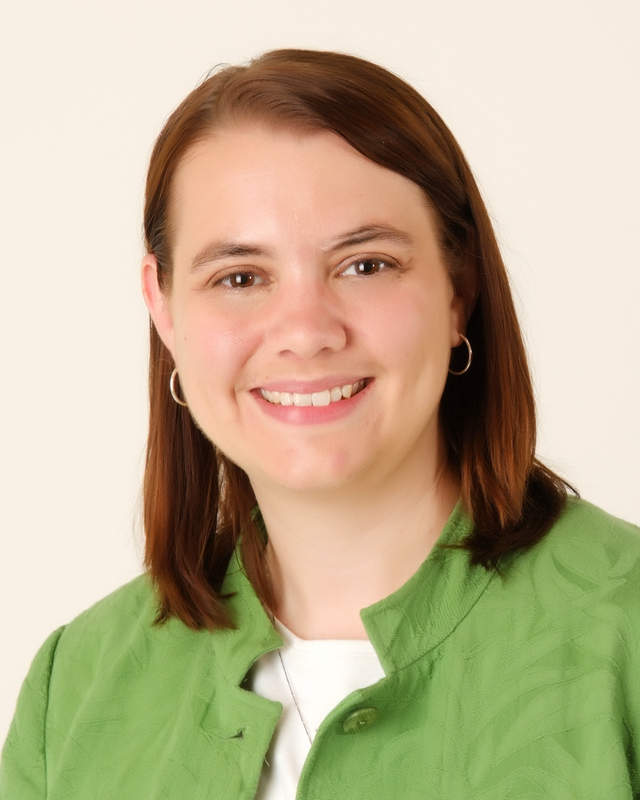 In addition to her work locally, Nikki is part of the Global Patient and Family Advisory Board for the Beryl Institute, where she is the project coordinator for the Patient Experience Policy Forum. She also serves on the editorial board for Pediatrics, the flagship journal of the American Academy of Pediatrics. Nikki is the author of the Super Safe Kids series of self-advocacy and safety books for children and families. 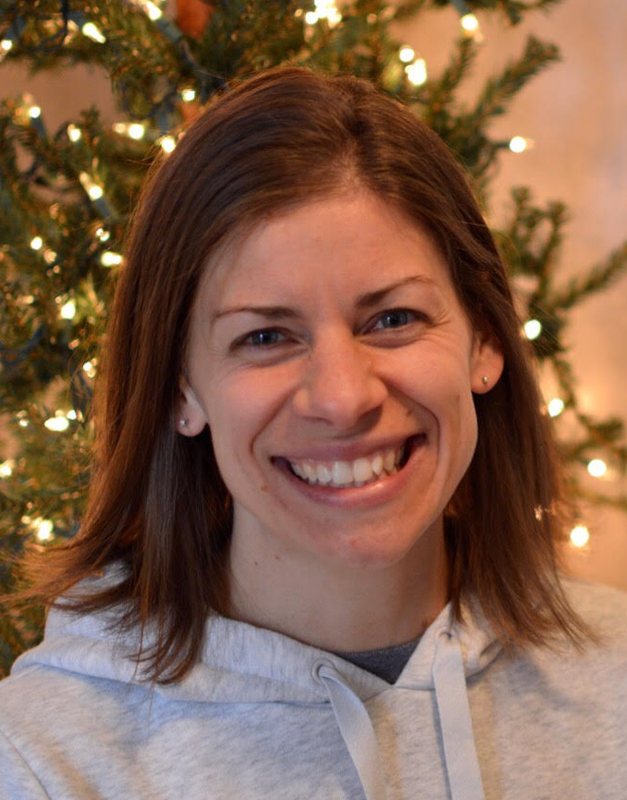 Lauren Negrey is an avid runner, a lover of books and Cleveland sports, a mother of three, and is thrilled to be a part of the CFK team as the new Program Assistant. She attended Ohio University and earned a BS in Psychology and an M.Ed. in Counseling Education. Before joining CFK as the Program Assistant, she worked at Chardon Middle School as a school counselor. 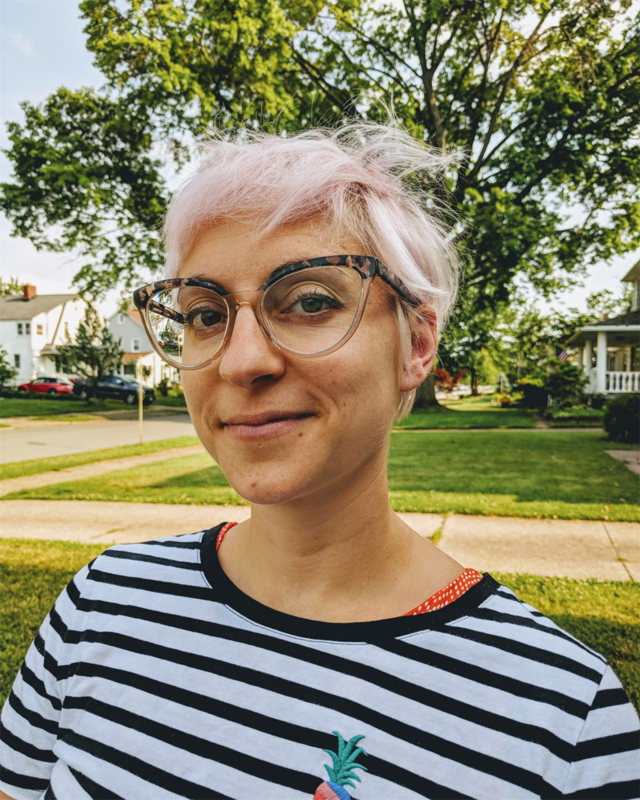 In her spare time, Lauren enjoys volunteering as an adult tutor for Refugee Response, gardening, drinking coffee and eating donuts, and exploring CLE with her family. Paula attended Slippery Rock University earning a BS in Elementary and Special Education. She has a MA in Reading Instruction from Baldwin Wallace College where she focused her studies on early literacy development. In 2012, Paula retired from Cuyahoga County Board of Developmental Disabilities. She is excited to be working for Connecting for Kids so that she can continue to foster young children's learning in cooperation with families, other professionals, and the greater community. At home, Paula enjoys visits with her granddaughter, exercising her setters, and cuddling up with a good book. Joellen has a BS in Family & Community Services with a Young Child Emphasis and Health Promotions Specialization from Michigan State University. She also holds a MS in Social and Community Services from Capella University. 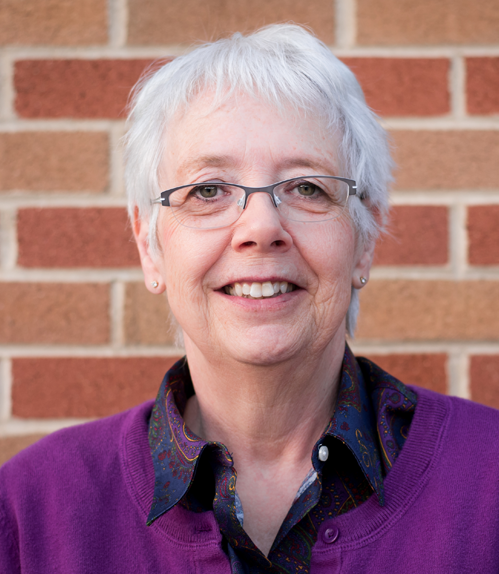 Joellen also has volunteer management experience in fundraising and event planning and has worked with at-risk youth. Joellen volunteers with many organizations including the Northern Ohio Congenital Heart Walk, Cleveland Clinic Children's Healthcare Partners Executive Committee, Cuyahoga Heights Schools PTO and the MSU Alumni Club of Northeastern Ohio. She and her husband have enjoyed living in Michigan, Connecticut, Alaska and Ohio. Joellen has a son and a daughter and enjoys spending time with her family, watching college football, traveling, planning themed birthday parties, and watching her kids participate in extracurricular activities. As Communications Director, Lorilynn is responsible for handling all publicity for the organization, as well as creating the content for newsletters, fliers and marketing materials. In addition, Lorilynn performs grant writing duties, and serves on the committees for both the Annual Fundraiser and Golf Outing. Lorilynn holds a bachelors of arts degree in Communications from Valparaiso University and spent 15 years doing full-time public relations work, most recently as a Senior Account Supervisor with Falls Communications in Cleveland. While there, she handed a wide variety of consumer, industrial and nonprofit accounts including Lincoln Electric, Moen, Dutch Boy, Big Brothers Big Sisters of Greater Cleveland, Arthritis Foundation of Northeastern Ohio and Ave Maria School of Law. Lorilynn and her husband, Dennis, have two boys. Kim is responsible for CFK's finances. 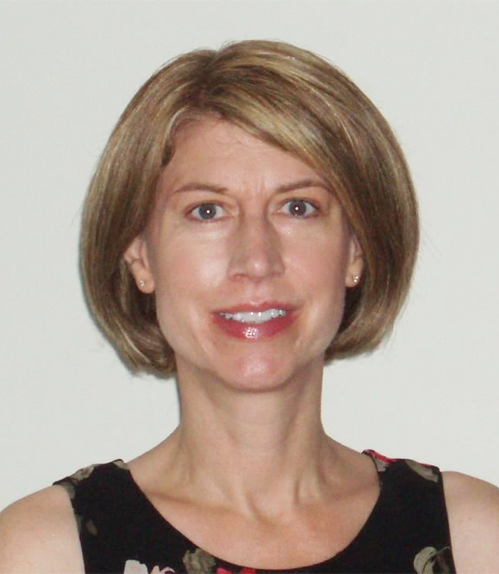 Kim has her BA in Management with a concentration in Accounting from Wittenberg University. She earned her CPA while working at Ernst & Young LLP. Kim worked in Internal Audit for the Scott Fetzer Company prior to coming to American Greetings Corporation where she oversees the social expression division general accounting department. Kim is also active with the Foundation Fighting Blindness. When not at her "day" job, Kim enjoys spending time with her husband and two sons. Kim Wylie's photograph was generously donated by Studio South Photography.